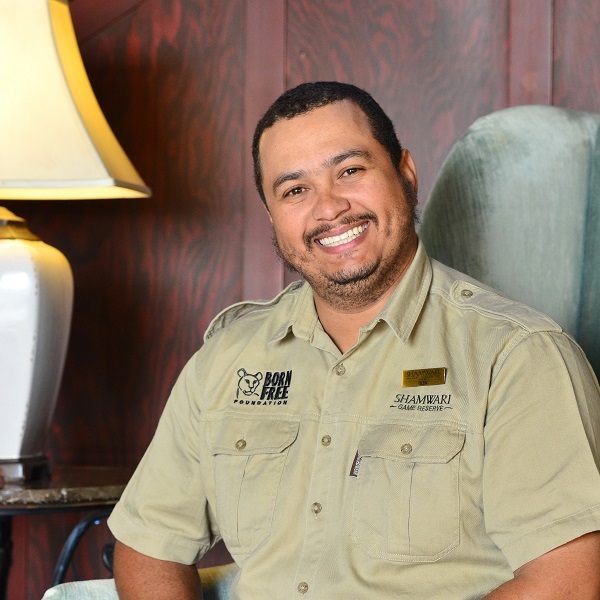 Those words, by the late Nelson Mandela, are a mantra for Glen Vena in his work as Animal Care Manager at Born Free’s two big cat sanctuaries in Shamwari Private Game Reserve, South Africa. Bright and bubbly, Glen is a firm favourite with Shamwari’s visitors. 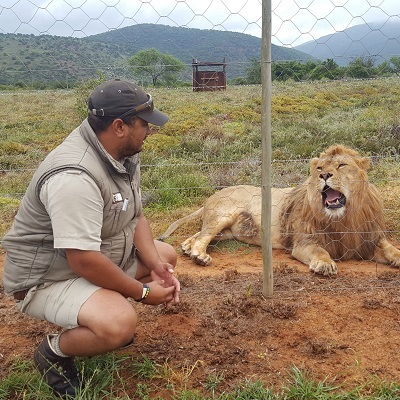 He joined the team 18 years ago as a volunteer on a student programme and now oversees the long-term care of the rescued big cats at Born Free’s Jean Byrd and Julie Ward centres. Glen has always loved animals. 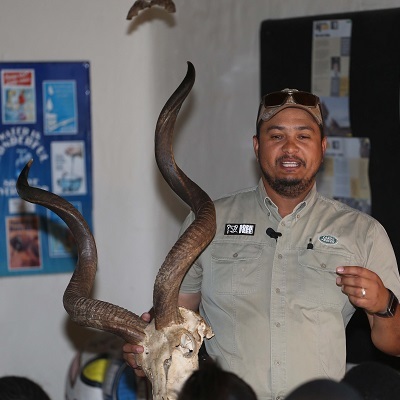 He was raised on a farm working with sheep and cattle, and his father used to tell him stories about South African rhino conservationists Ian Player and Magqubu Ntombela – Glen’s own wildlife heroes. “Little did I know that one day I would be introduced to their work and fall in love with the bush through Peter Willis who used to run the education programme at our Julie Ward Centre,” Glen says. All the lions and leopards that live at Born Free’s sanctuaries were rescued from appalling captive conditions. Their individual stories are heart-breaking, but Glen knows those stories need to be told to highlight why wildlife belongs in the wild. With Glen as inspiration, you wouldn’t bet against it.